We are a Brisbane based kennel dedicated to this wonderful breed. We actively campaign our Vizslas in the show ring and have consistently experienced success. 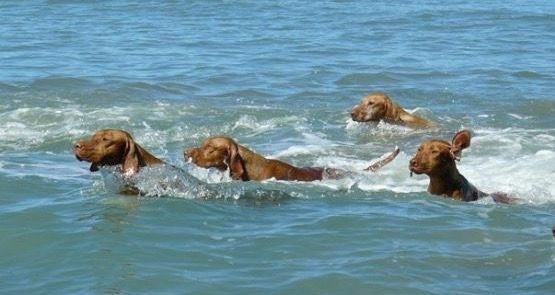 Enjoy your visit to our website and do not hesitate to contact us if you would like more information about our Vizslas.